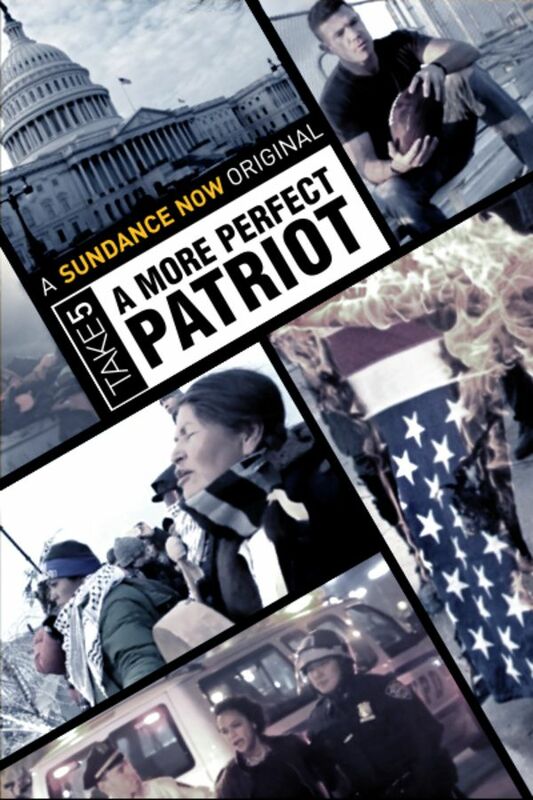 Sundance Now's TAKE 5: A MORE PERFECT PATRIOT is the second season of the TAKE 5 film series and includes six short documentaries. In this series, filmmakers explore patriotism in America and what it means to be a patriot in a highly diverse and divided country. Love. This is a very important series for everyone in America.